When I travel, I will always ensure that I bring enough money with me. As a woman, I will always fancy nice things. Be it a cute keychain, a white tee with the country’s flag that I traveled to, coasters and so much more. Sometimes, when I don’t plan my financials properly, I end up running out of cash. And because I don’t want it to ruin my trip, I did my research before I traveled and found out about e-remit. 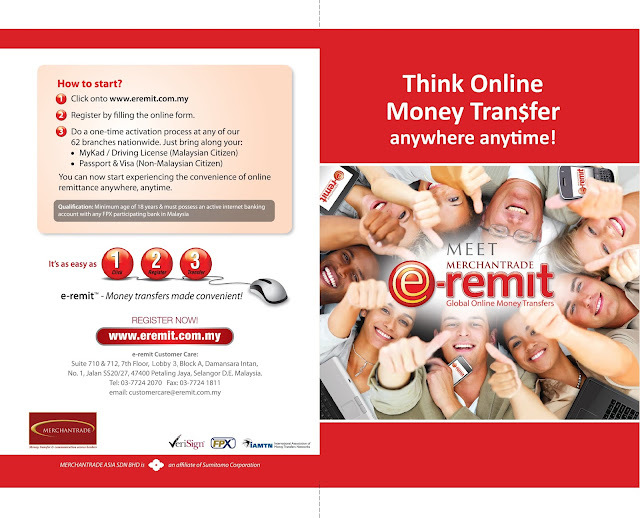 e-remit is actually an online money remittance service by Merchantrade Asia Sdn Bhd, the largest non-bank remittance service provider in Malaysia. The secure online remittance service currently provides its services to 9 countries; Indonesia, Singapore, Pakistan, India, Bangladesh, Philippines, Myanmar, Nepal and Sri Lanka through its user friendly online portal. Not only that, now that they are in partnership with MoneyGram, you can remit money to over 200 countries and territories worldwide through e-remit’s portal. \Now, how to register? Go to www.eremit.com.my and register as a new user by filling up the online Registration Form. As a new user, e-remit only requires you to complete a one-time document verification at any one of Merchantrade’s 69 branches after the quick online sign-up process. All you have to do is submit a copy of your NRIC/Driving License for Malaysian Citizens or Passport / Visa for Non-Malaysian Citizens. If you have a tight schedule, Merchantrade Asia Sdn Bhd can arrange for their representative to go your place at your convenience. 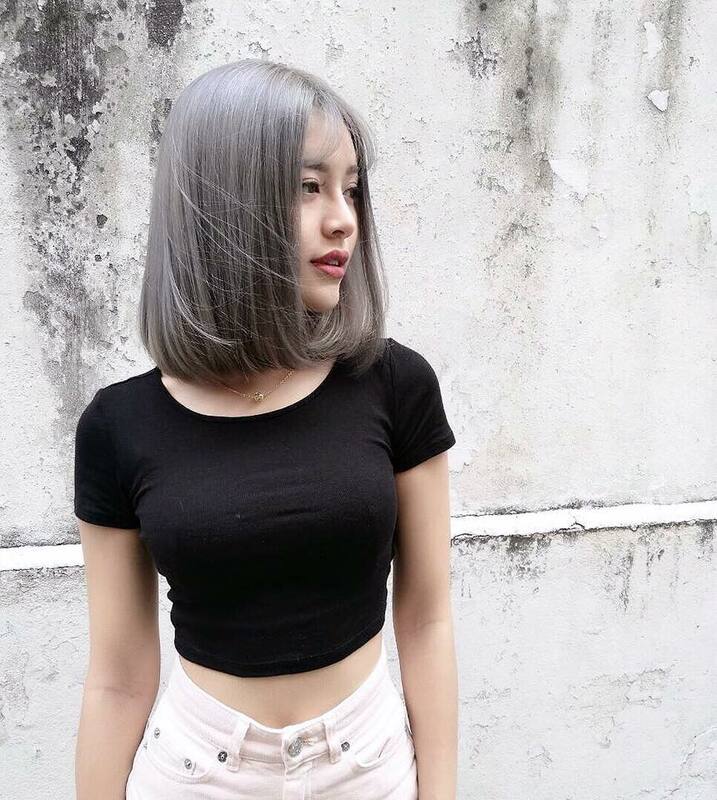 This service is only available in Klang Valley. Once verified, just sign-in online, fill in the relevant fields of the Recipient’s particulars, enter your banking information and you can then remit money. 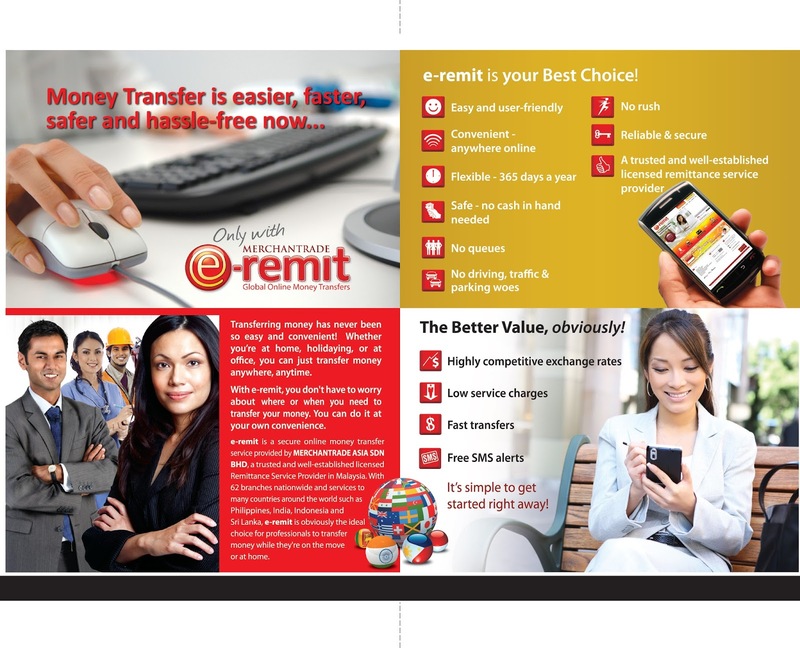 e-remit is the easiest and most convenient option when doing remittance because it is an online service that allows you to transfer money from any MEPS-FPX account. The e-remit site is user friendly. When you use e-remit, you won’t have to worry about going through the traffic, find parking or event queuing! e-remit gives customers the freedom to send money anytime, anywhere. You can save a lot too with e-remit as they offer you the best exchange rates with low services fees! You can check out the DAILY RATE and SERVICE FEES here. And additionally, the recipients are not charged with any fees too! 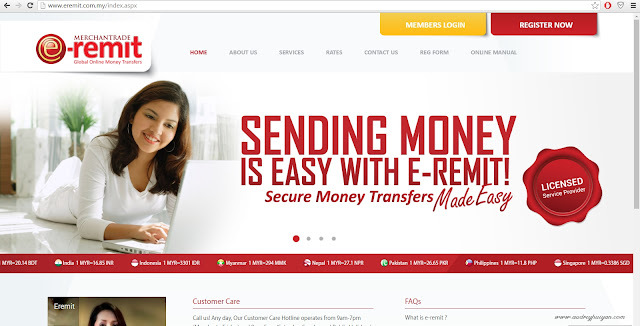 When it comes to remitting money, the delivery time is very important. In most cases, it only takes one working day for the money to reach the recipient. In some countries, it may take up to a maximum of two working days. What makes it easier is that you can use e-remit with your smartphone right away and transfer your money online at your fingertips. Available on both Google Playstore and iOS AppStore. The app allows you to track and monitor your transactions, check live updates of the exchange rates, receive promotion updates and a handy currency calculator! 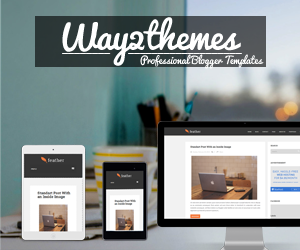 This user-friendly app is free which can be downloaded anytime and anywhere! Currently, MoneyGram services are not available on e-remit’s mobile app, but will be made available in the near future.